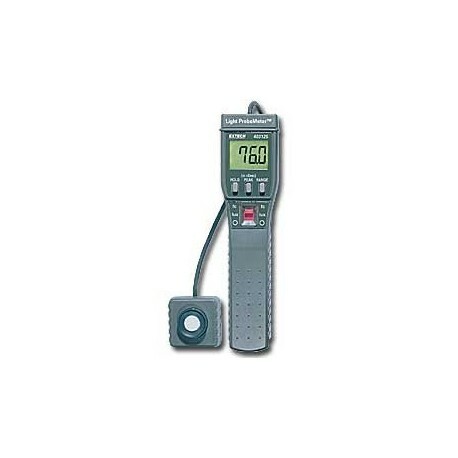 The BIG DIGIT LIGHT PROBEMETER possesses a wide range for measurements as high as 20,000 Ft Candles or Lux. 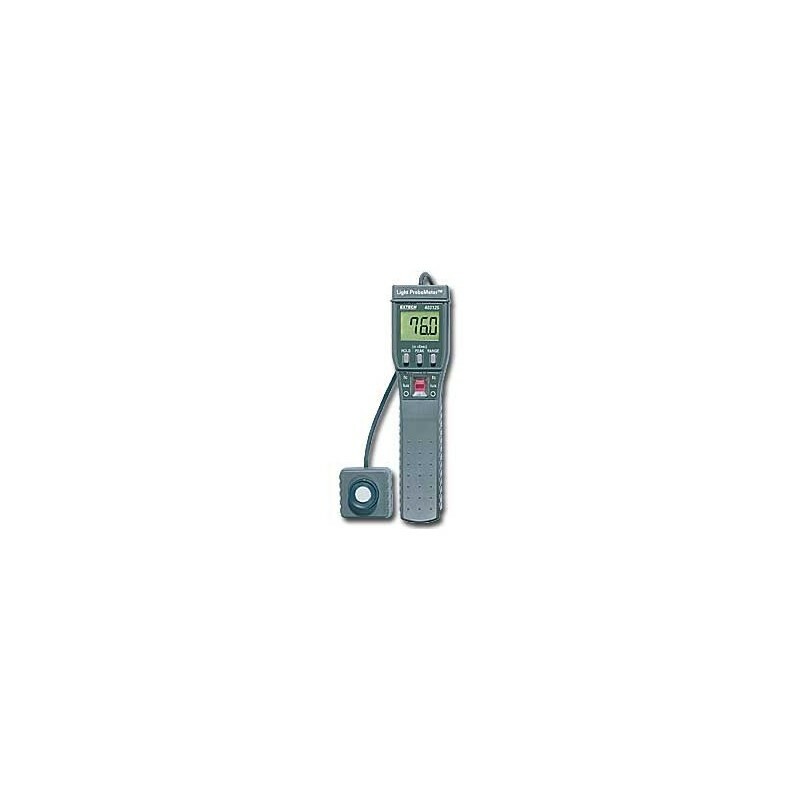 It is able to detect 0.01 Ft Candle/Lux resolution for accurate low light level measurements. This unit features a remote light sensor on 46" (1.5 m) cable, built-in color and cosine correction for precise measurements, and the built-in CIE Spectrum Curve simulates human eye response for optimum light analysis.